From its historic downtown to its fascinating museums, Raleigh is a place you want to get out and explore –making it an excellent location for a corporate team building event. And who better to play and learn with than Dr. Clue? Dr. Clue’s corporate team building programs in Raleigh really get down to business. Our fun, stimulating, business-oriented team building activities empower teams to work together more collaboratively and cooperatively, maximizing the potential of each employee. During your Dr. Clue corporate team building event in Raleigh, you’ll experience a thought-provoking team building program centered on a brainy, treasure hunt activity, where intrinsic results are more important than extrinsic prizes. Read more about why Dr. Clue’s Raleigh corporate team building exercises are just what the Doctor ordered for reinvigorating your teamwork. 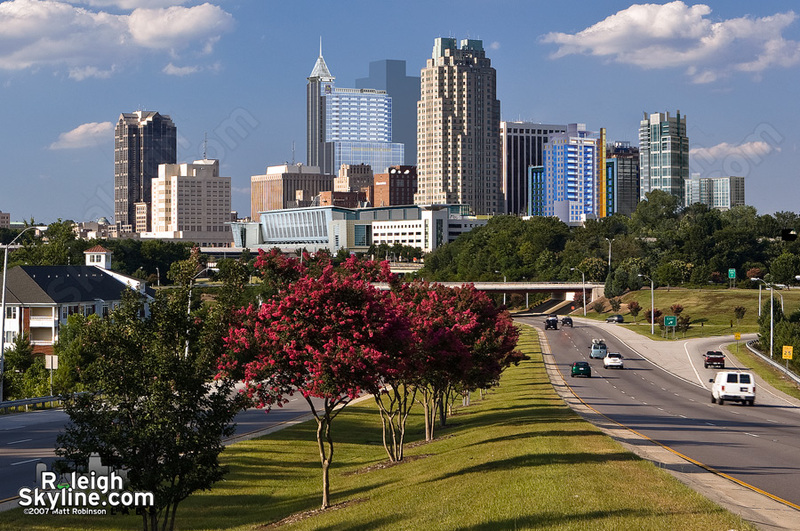 Check out our 4 Raleigh-area team building locations.